Garrett GTW3684JB (aka GTW6262JB) journal bearing turbo with .70 A/R T4 divided, 3" v-band turbine housing. 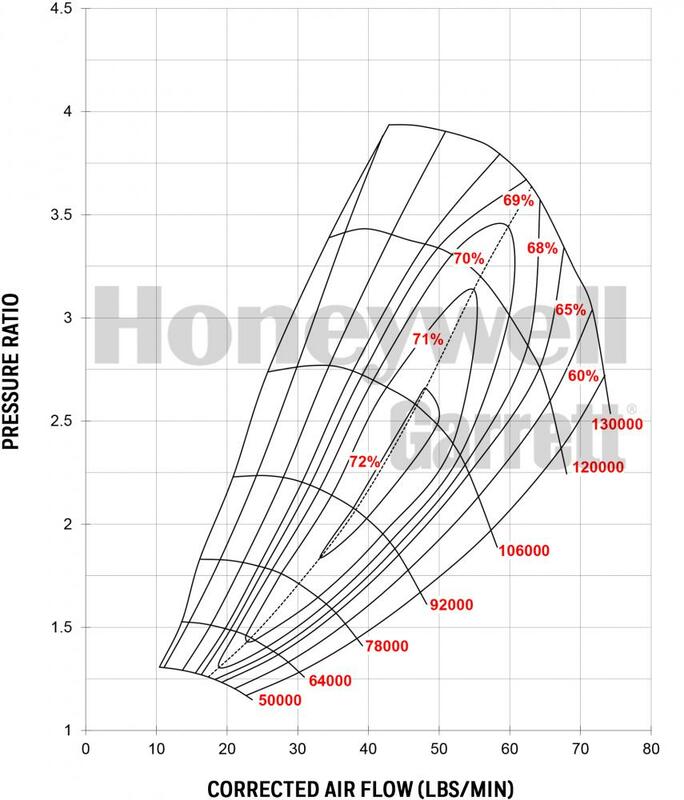 750 HP potential flow. 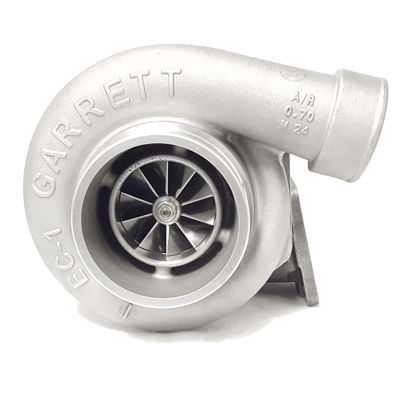 GTW Series - Garrett's Performance solution to the popular 6262 size turbo. Great performance at a competitive price! 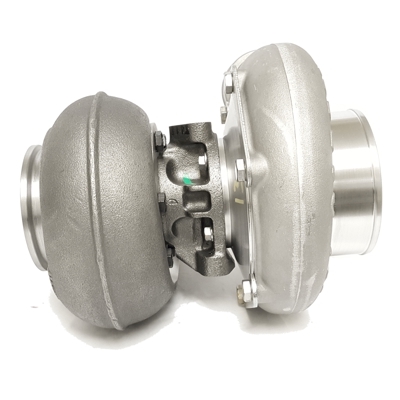 Compressor Housing is T04S Frame with 4" inlet, 2.5" outlet, and built-in & machined anti-surge. 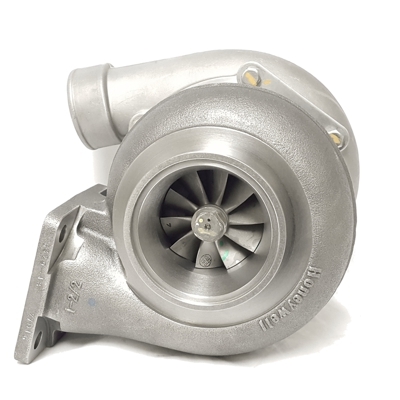 NOT a direct drop-in replacement to the small frame Garrett GT or GTX Series turbochargers. 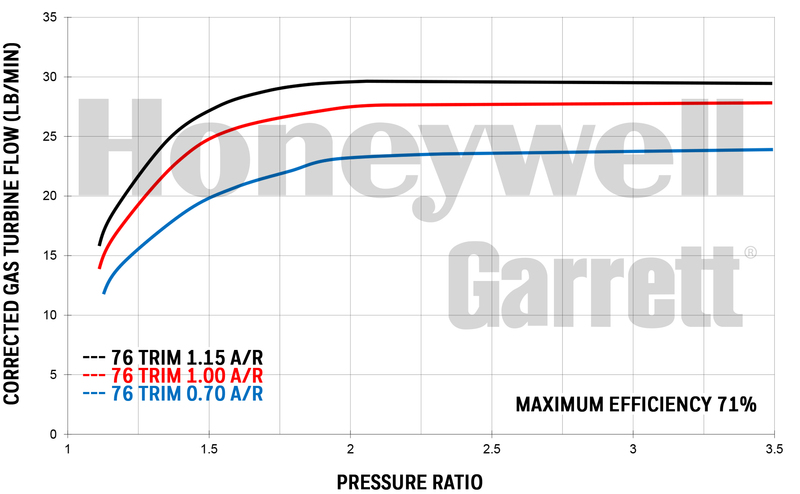 External dimensions of the GTW Series bearing housing (CHRA) is physically larger (bulkier) than the Garrett GT and GTX series. 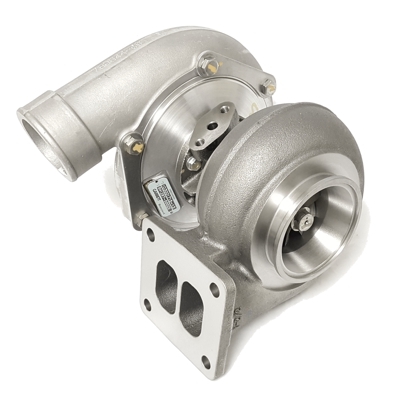 GTW Series CHRA DOES NOT use the same oil return fittings as the small frame Garrett GT or GTX Series turbochargers.